The7stars has been appointed by the high-street retailer Robert Dyas to handle its media planning and buying account. The agency won the business without a pitch and takes over from the incumbent, the Havas-owned MPG. MPG won the account in 2006 without a pitch, ahead of an aggressive expansion plan by the retailer. The 138-year-old company has more than 100 stores in the south of England, selling DIY, kitchen, home and garden products. 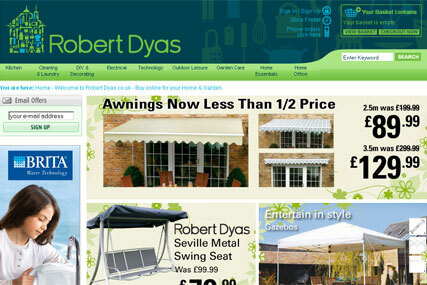 Robert Dyas was bought in March 2004 by Change Capital Partners, a private buyout company headed by the former Marks & Spencer chairman Luc Vandevelde. Last year, it avoided going into administration by staging a management buyout.